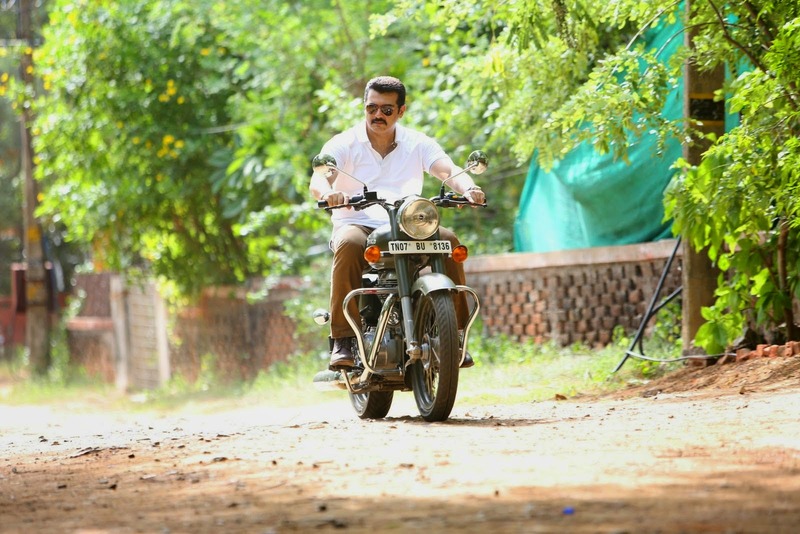 Here are the Exclusive Stills from the Ajith's Yentha Vaadu Gaanie Movie. This is the Tamil and Telugu Bilingual film which is directed by Romantci Master Gowtham Menon. Trisha and Anushka are doing the female leads in this film and Music composed by Harrish Jyaraj.